C.H. Robinson have recently completed a project called upon them by a long-time client in Texas. Origins for this project are worldwide, including shipments from China, Mexico, Belgium, Sweden, Switzerland, Germany and throughout the United States. 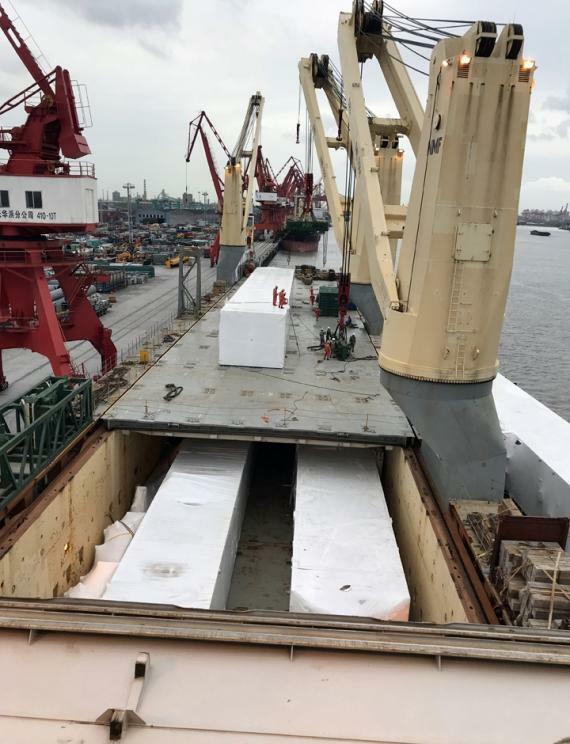 The project logistics team in Shanghai was on-hand to assist with the recent inland transportation in China of five large cold box modules - the largest of which measured 44.0m x 6.2m x 5.1 m.
C.H. 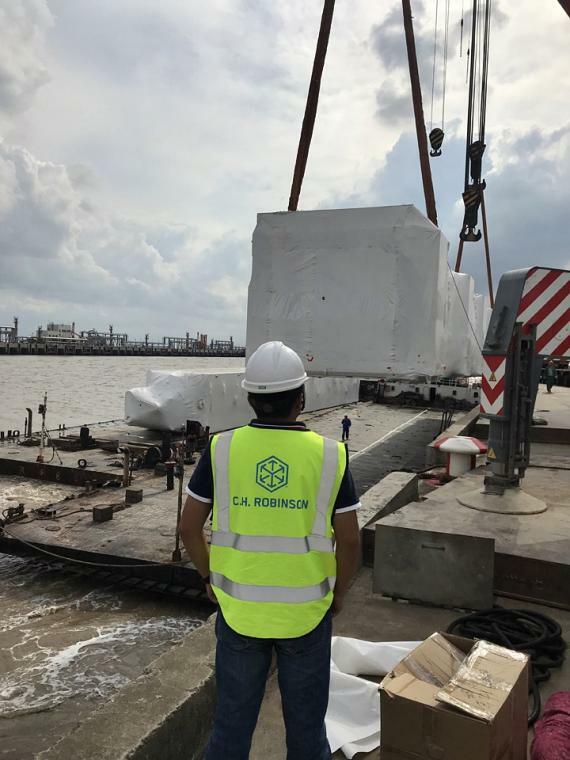 Robinson used five hydraulic multi-axle modular trailers and two heavy, low-bed trailers to move the modules inland from the supplier in Shanghai to the Cao Jing terminal for barging. From there, the modules were moved to the Jun Gong Road terminal to load from barge to the ocean vessel bound for Texas. After the modules arrived at the Port of Houston, C.H. Robinson’s project manager handled the inland transportation from the port to final destination. 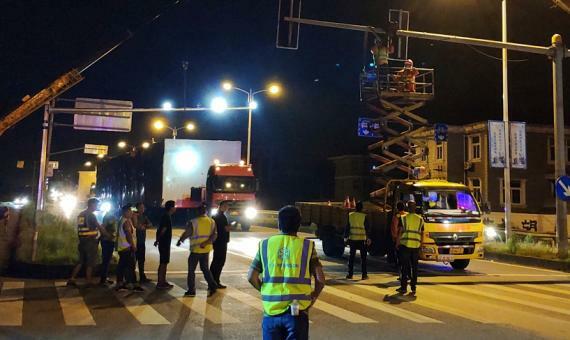 For example, when permits that had been issued for the cold box units were later revoked by the authorities, loaded trailers and barges remained on standby for over one week until permits were issued. "With excellent teamwork and cooperation by all parties, the team overcame this and other complications, resulting in a successful delivery for the customer."